2016 has been a super busy year for me so far! After spending heaps of time focusing on training on my track bike last year, as the race season drew to an end last Autumn I had a moment to reassess. 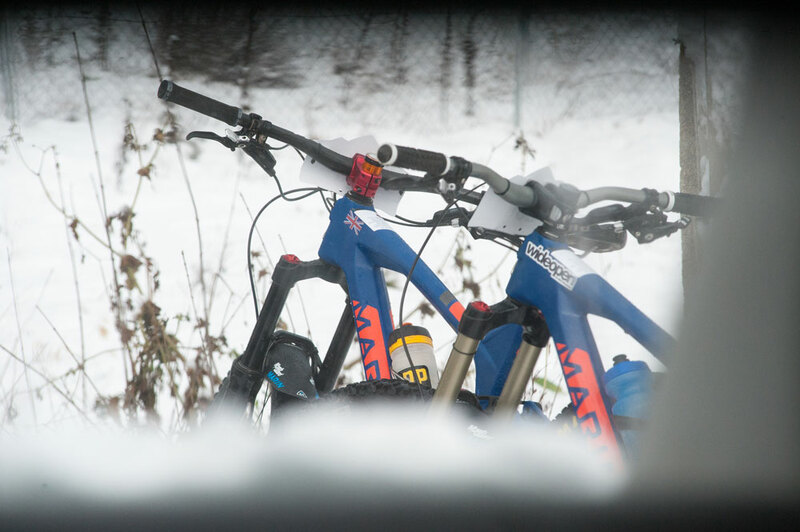 I resolved to make more time for the other kinds of riding that I love; alongside riding fixed gear bikes, my other big passion is mountain biking and I felt that I’d missed out on too much trail time by getting tunnel vision about crit racing. I’m lucky enough to work with some great brands and publications, including Fox, Marin, Wideopen Magazine and so with a slightly more relaxed approach to training, I’ve been able to say ‘yes’ to lots of exciting trips and explore some new trails in this country and beyond. Back in January I had a taste of the hot, sunny Spain we all recognise when I headed off to Malaga for Wideopen Magazine with Dave on official camera duties. 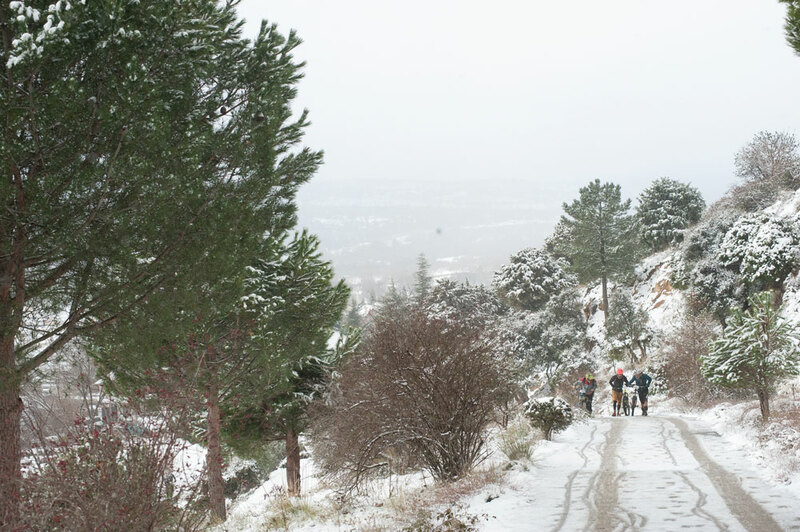 The most recent trip was also to Spain but this time the weather played a dirty trick and I ended up riding in snow! 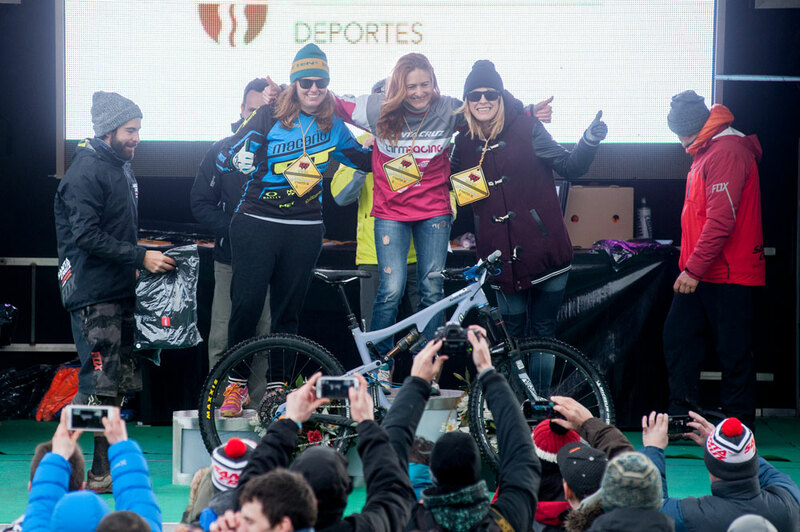 Whilst I was over there I entered an Enduro race that turned out to be a great laugh! Check out the full write up on the Wideopen Mag site.